very local name “वांद्रे “ (Marathi) to Bandra (English). emporium; a port, harbour; a trading town to which numbers of foreign merchants resort'. known as Vandra or Ape as it was the home of monkeys. 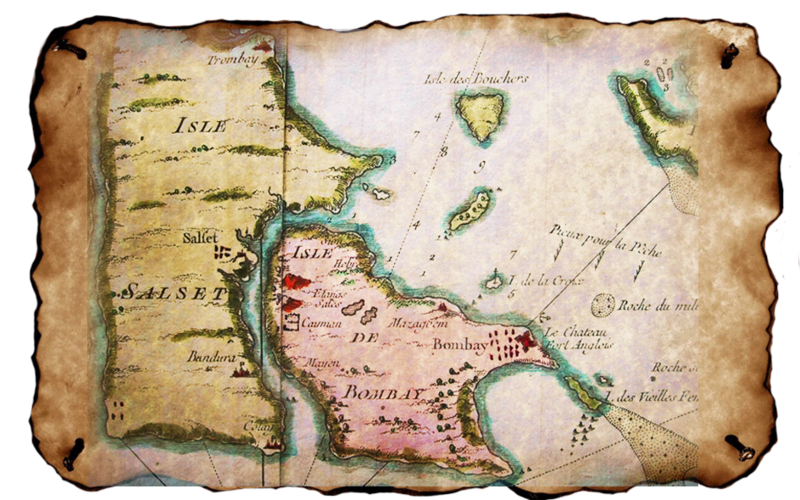 describe endeavours to acquire the island of Salsette.